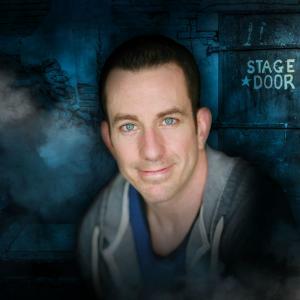 Jamie made his network television debut on The Tonight Show and has since appeared on The Late Late Show, Last Comic Standing, Comedy Central's Premium Blend, Gotham Live, Star Search, and his own half hour Comedy Central special. He has performed at hundreds of colleges and been nominated for Campus Performer of the Year by Campus Activities Magazine. A headliner at comedy clubs across the country, Jamie has also been featured at The Montreal Comedy Festival and The Great American Comedy Festival. Lissow has appeared on Fox News Redeye more than 50 times while still managing to have no political opinions. Jamie lives in Fairbanks, Alaska. Jamie is currently in LA shooting season three of "Real Rob" which will air in 2019.